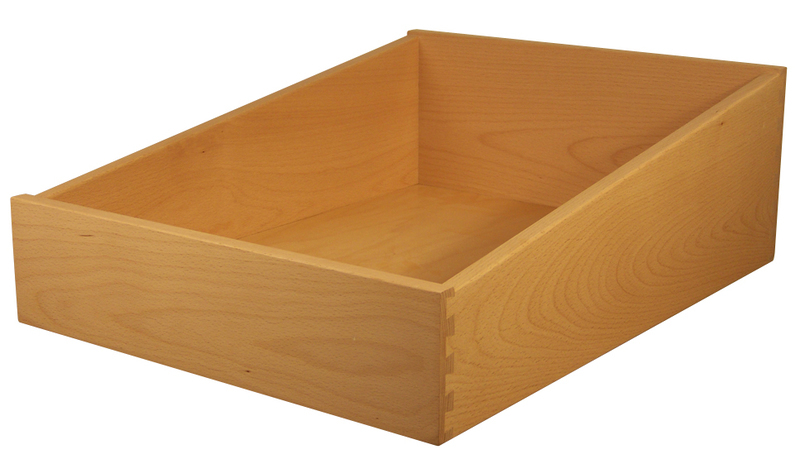 We offer several different styles of Roll Out drawers, from Tapered, scoop fronts, and show fronts. Show Front drawers will have one front that will be free of imperfections, and have a clean finish applied. To order, simply select "show front(full finish front) in the drawer options drop down menu. Ears are an extension of the front of your drawer box. They are available in 1/8", 1/4", 3/8", 7/16" and 1/2". Each ear drawer will be treated as a show front, meaning we will select a front that is free from defects, and apply two coats of clear finish. This style Tapered Drawer has a straight angle from the front to the back. 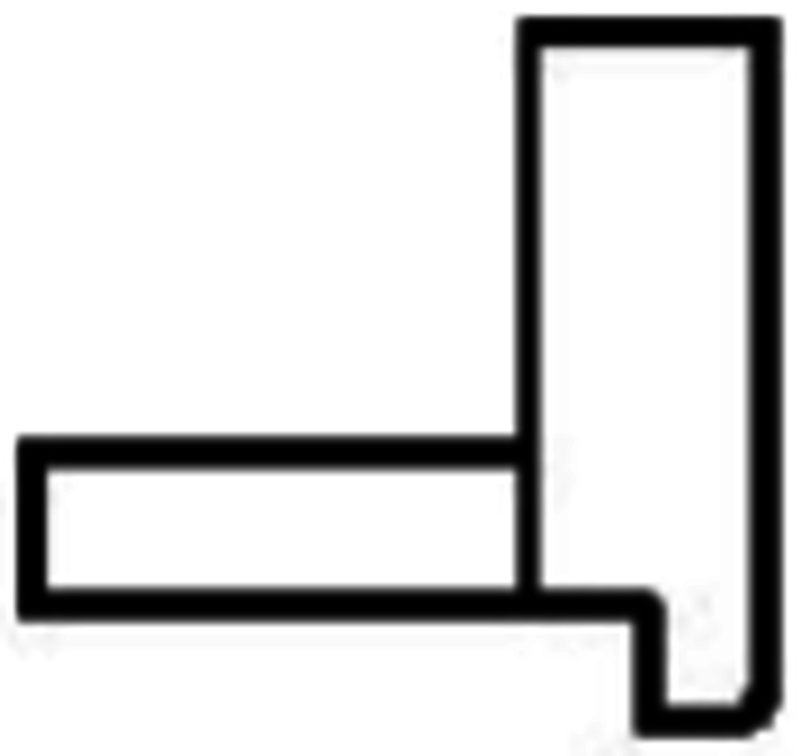 THIS PRODUCT IS ORDERED UNDER THE SPECIALTY DRAWER SECTION ON THE ONLINE QUOTE SYSTEM. 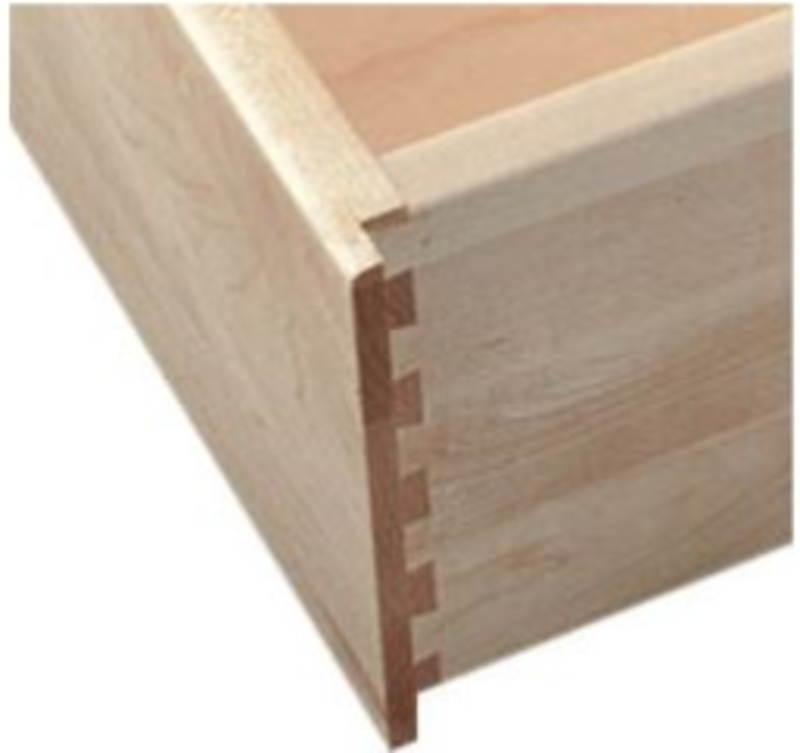 This style of Taper Drawer has a straight Angle from the taller height to the lower height. THIS PRODUCT IS ORDERED UNDER THE SPECIALTY DRAWER SECTION ON THE ONLINE QUOTE SYSTEM. This style of Tapered Drawer has a slight curve. THIS PRODUCT IS ORDERED UNDER THE SPECIALTY DRAWER SECTION ON THE ONLINE QUOTE SYSTEM.